Express yourself perfectly with a truly original bouquet crafted by A Secret Garden florists using only the freshest blooms of the season. Perfect for any celebration, this eye-catching, hand-arranged gift arrives fully designed inside a classic glass vase, ready to deliver smiles. 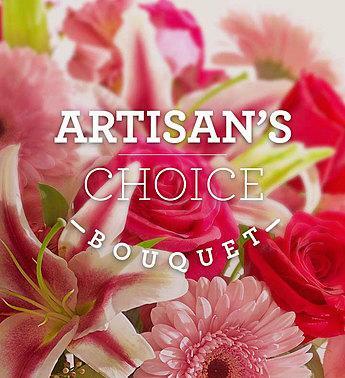 Please talk to our florist regarding local hand picked flowers.